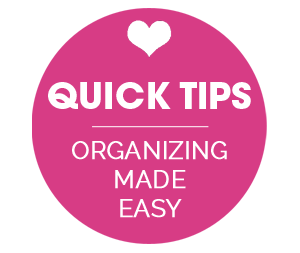 IHeart Organizing: IHeart: Abigail Lee and a GIVEAWAY! 469 IHeart: Abigail Lee and a GIVEAWAY! 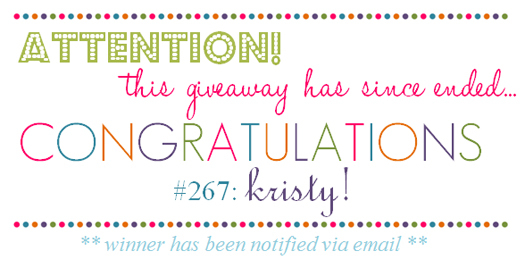 This week's giveaway is one that is near and dear to my color loving heart. That's right, these products are making me SWOON! Let me introduce you to Abigail Lee. Both the Abigail Lee Online and Etsy Shop are filled to the brim with boatloads of colorful and stylish home and electronic accessories! All items are hand designed, personalized and made just for you! Because they think everything looks better personalized or monogrammed, they only create things that will be a perfect personal gift for someone special, or even yourself. And the timing for today's giveaway couldn't be better with the holidays just around the corner! 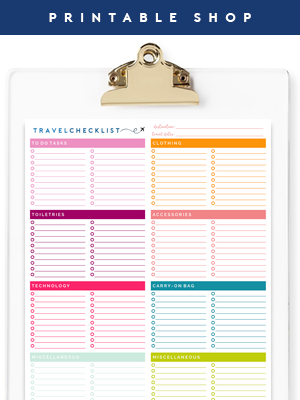 Colors and personalization oh my! 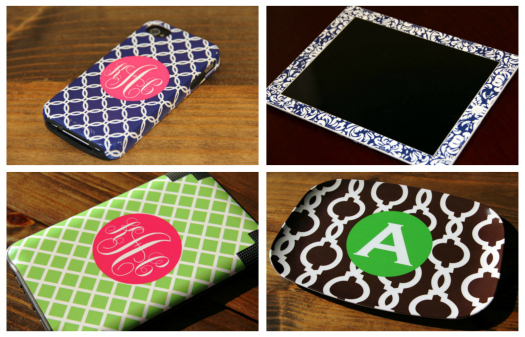 Check out just some of the phone cover options available! I recently had the large glass cutting board customized for our family, the mix and match of options available were endless! And today Abigail Lee is sharing the love with you! Giveaway is for a $50 Credit towards anything amazing in Abigail Lee's online shop! Giveaway is open from Tuesday, November 29th through 9:00 p.m. central time, Monday, December 5th, and the winner will be announced right here on Tuesday, December 6th. Check out the Abigail Lee Website and leave a comment here with what you would select if you win. "Like" Abigail Lee on Facebook and leave a comment here on the blog that you did. 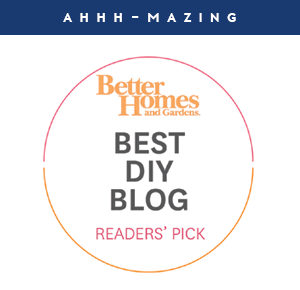 Follow Abigail Lee on Twitter and Leave a comment here on the blog that you did. Make a purchase at either AbigailLee.com or at the Abigail Lee Etsy Shop and leave a comment you did. 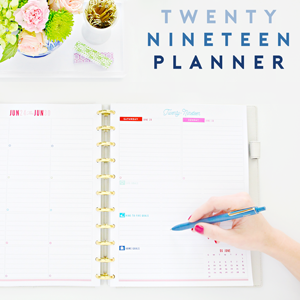 Abigail Lee is offering IHeart Organizing readers 15% off from now through December 31st! Just enter SIMPLE at checkout! I would love iPad decals! I, too, would get the cutting board. How cool is that! Awesome! I would totally get a cutting board! SO Cute! Liked on FB! I'd choose an e-reader decal. I "liked" Abigail Lee on Facebook! The cutting boards are great!! I'm glad I "liked" the facebook page, because now I'm getting all the info on my Newsfeed! I really like the platters. I like the large cutting boards and the trays... but I'd have a hard time choosing between the clover and tie patterns! I love the iPhone covers, always have!! That's what I would get. would love a decal for my nook and /or ipod! I dig the custom cutting board. Can never have too many! I would love an iPhone cover! How cute!! I would definitely choose the large cutting board! I'm dying for a kindle cover too though! I like the trays and the cutting boards! I'm now a fan on facebook... cute stuff!! I would get the phone case for a friend as a Christmas gift! She would love it!! I would get the melamine platter in a clover pattern--love it!! I love her goods! 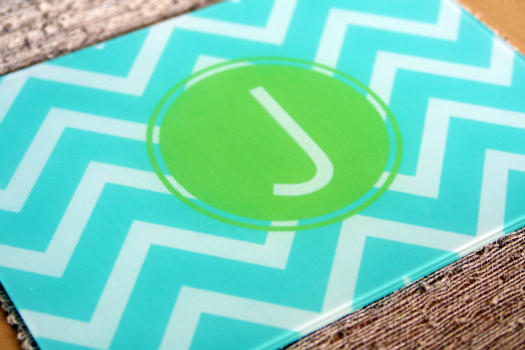 I would use my credit to purchase the iPhone case- chevron pattern in turquoise! I'm thinking a tray but I might give it to my sister for her birthday! Um I love everything...but if I had to choose I would pick the cutting board. It would really spruce up my kitchen. I would definitely get the iPhone case! probably the chevron in turquoise with a gray monogram. or maybe orange...Agh, too many choices! Oh, I LOVE that platter! I'm a sucker for platters. Two of my best friends just got married and this will be a perfect wedding gift! To have their monograms put together! Love it all! I'd definitely take a phone cover!!! Just liked her facebook page! Love the platter, especially with the swirl design and apple background. I "liked" her on Facebook and checked out her website! So cute, I'd get the iPad case for sure! I checked out the website and I would love a phone case in key lime green! so cute! I like Abigail Lee on FB. I love everything on that site. I'd probably get a phone case if I had to choose. And I follow Abigail Lee on Twitter. I would pick the Stripes Tough Phone Case. Fun!!! Her products would make great gifts! I would probably choose a plate or cutting board. I would love a phone cover! I liked Abigail Lee on FB! I love the iphone cover - so cute! <3 her style!! Liked on her FB page! I don't know how to choose between a cutting board and a phone case...um maybe both! OOOOOHHH I love the serving tray ! I absolutely love the cutting board. What a great idea! 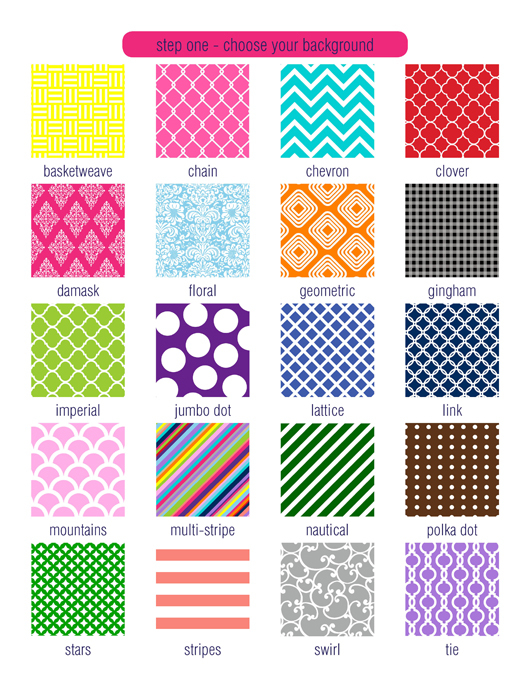 I would definitely get the Phone Case in Chevron. I like Abigail Lee on Facebook (Kari N Steven Howell). I am following Abigail Lee on Twitter (@lch2004). I would get the iPad cover....my iPad needs a little more girly! Love the large cutting board! I like the phone cases too but nothing ever fits my phone! I like Abigail Lee on Facebook! liked her on facebook and i would totally get a cutting board as well!! I like Abigail Lee on FB! I follow Abigail Lee on Twitter! I would love the large cutting board. How cute! i would have a cutting board! so cute! I love the cutting board and trays! Ah, I love all of her stuff! I think I would do a fun iphone case for my friend for Christmas. I LIKE her stuff on FB! Would love the cutting board! I would love something for my phone or iPad! Love it all!!! Maybe a tumbler. I love the iPad decal. What a beautiful touch it would give! Thanks for a great giveaway. I follow Abigail Lee on twitter. I definitely choose the cutting board. I love love love the iPad decals! I like Abigail Lee on facebook. I would definitely get a case for my iPhone!! I would love to win a Melamine platter or plate! I would get a cutting board, so cute. Love the iPad decals and phone case! I would totally get the Kindle Decal...so cute! I don't have an iphone so I'd have to go for the ipod cover! I know just what I would choose. An iPhone cover in lipstick and slate in the clover pattern. I liked Abigail Lee on Facebook. I liked Abigail lee on facebook...I would love to get the personalized acrylic stemless wine glasses! Beautiful! I'd get an iphone case since my iphone is caseless! I would get the melamine tray! Too cute. I would love a personalized iPhone case! I would love the platter. I love it! The cutting board idea is so GrEaT and also the TrAyS are awesome! I just discovered Abigail Lee because I wanted a cheerful new iphone case ... so many fun design choices! I'm following her on Twitter now too! cute stuff! i would get a large cutting board in damask... so pretty! I would get the tumblers..one for myself and some for Christmas presents! I had her shop as one of my favorites on Etsy for awhile now! My heart pines for the navy stripe iphone case with my newly married monogram. Oh! I love the phone cases. The 'standard stripe' in blue/white caught my eye. Oh I LOVE the iPhone cases and the platters!! 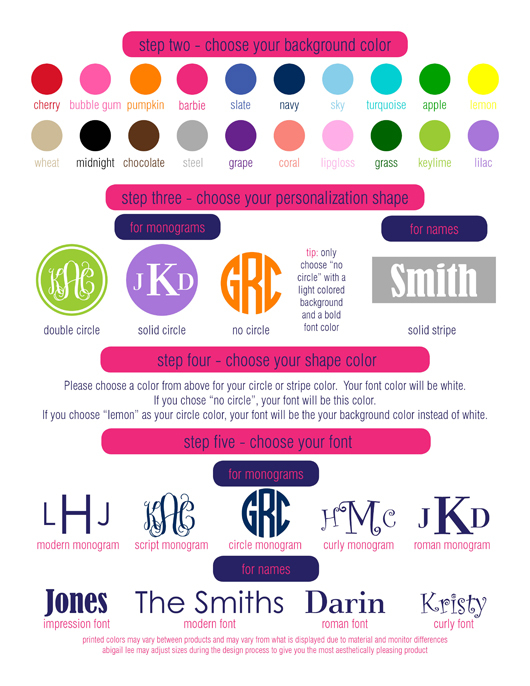 I simply adore all things monogrammed!! I think Iif I win...I will get a really cute phone case. Mine has about had it and I can never find a generic one that suits my tastes. So excited!! You can reach me at ahedberg4278@yahoo.com. Sorry I forgot to include my email on the last comment. See above! So hard to choose. I think I'd go with the tray or the platter. I've become obsessed with baking and sharing the goodies. I just became a fan on Facebook! Awesome stuff, I hope I win! After looking at the etsy site, I am having a hard time choosing just one thing. I love the melamine plates and the platter. But, I would love anything off this site. I liked the Abigail Lee facebook page. Very cute things! I would love a melamine platter! I love the platter! I'd get the swirl in navy to match our den! I love the tray and platter. I would probably choose to personalize a platter. I would definitely get the cutting board! So cute!! Oh, goodness. I can't decide between plates, a cutting board, or an iPhone case. Decisions, decisions! I think I would like the cutting board in the swirl, geometric or floral with a pumpkin background. I am obsessed with patterns lately. Love it all...I'd like the iphone case. LOVE! Thank you so much for introducing me to these fun products. I would definitely get a new, personalized phone cover...it would be such a treat! I would also return to buy great gifts (maybe something for my sister-in-law who introduced me to your AMAZING blog that I'm now addicted to). I liked on facebook too so I can stay up-to-speed. And I would buy my friends who have the white iPhone like mine a monogrammed case so that we never mistake each other's phones again! The iPad covers are awesome! I would love to win so I could get the personalized tray...love it! I'd love to get an iPhone case! Cutting board looks so awesome. The cutting boards are absolutely adorable. I love them!!! The personalized trays are great too. I want an Iphone case!! I liked Abigail Lee on Facebook! I would love a cover for my Kindle. I carry it everywhere I go and a pretty cover would be awesome. I would love to get my mom a large cutting board. I think the platters are gorgeous! What a great giveaway! 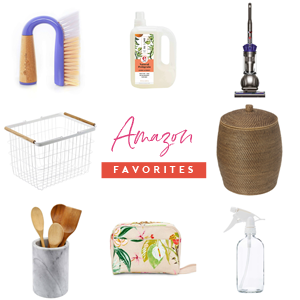 Love all these products! would love to get the cutting board for my kitchen! I would love an iPad decal! New fan of Abigail Lee on facebook. Love everything! I would probably get the platter! I'd get the melamine plates! I love the glass cutting board! So many beautiful choices! I would get a Nook decal and a travel tumbler! i would get a cutting board!! I would get a cutting board! I love the platter or the tray. So cute! I would love an iPhone cover - especially since mine is falling to bits! I liked Abigail Lee on FB. Love the iPhone case. So cute! I'd pick the tumbler or phone case. Cool stuff! I would choose the large cutting board, it is so cute! Just love the large cutting board!!! I'd go for an iPhone case! Liked Abigail Lee on facebook! I followed her on facebook! I like Abigail Lee on Facebook (Madeline Doms Miller). I would definitely get the cutting board! Gorgeous! I follow Abigail Lee on Twitter (@MadelineMiller).